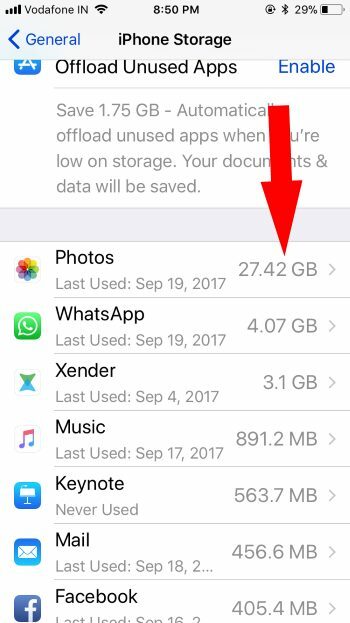 During update iOS (iOS 11 to iOS 12) time we required up to 2 to 2.5 GB free storage on the iOS device. Let’s quickly get big free space without any Data lost or Transfer to Other Device or Mac/PC. This official way by Apple we can go with it. Are you confused and worried about what to do? I tried and use this quick tricks for start Download and Update iOS 12 on my iPhone 7 Plus. This guide is working on all iPhone models (iPhone 6, iPhone 6 Plus, iPhone 6S/6S Plus, iPhone 8/ 8 Plus and iPhone X). Not Enough Storage error comes on different backup, Restore or Update and download time. What you get and How to fix? Your device notifies about By deleting some apps temporarily; we can download and install iOS 12 continue. If the device needs more storage, then you can’t agree with delete all apps. Some manual action helps in these situations. Are checking for the most frequently updated apps (WhatsApp, Viber) in the app store? Are you getting below popup? Tap on “Allow App Deletion” Option in the popup. Wait for few seconds your Device discovers app possible unused app for temporary and restore all apps as it is. 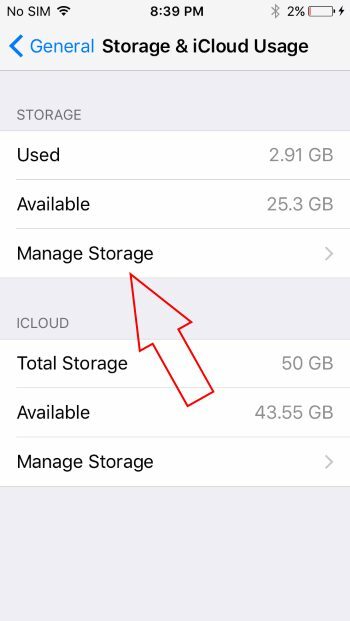 Go to the Settings > General > Storage & iCloud Usage > Manage Storage under (STORAGE) > See the list of apps. Remove Offline Music from Apple Music: Go to the Settings > Music > Downloaded Music > Slide left on Album or Songs name to delete it. Open Photos app, Tap on Albums and Find Recently Deleted folder (remove if it’s not used). Also, Check Screenshots folder, And Delete photo from it. Don’t miss to check “Videos album” and try to remove or not use. 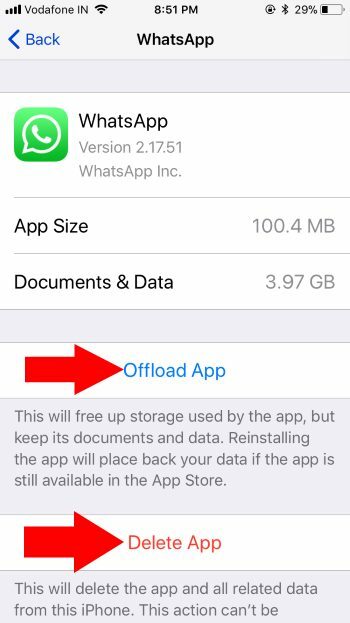 Get more tips: Free Up Storage on iPhone. Go to the Settings > General > Manage Storage > Follow below information’s, for optimize Storage automatically. iCloud Photo Library: Photo library consume more storage due to HD resolution photos and Videos. 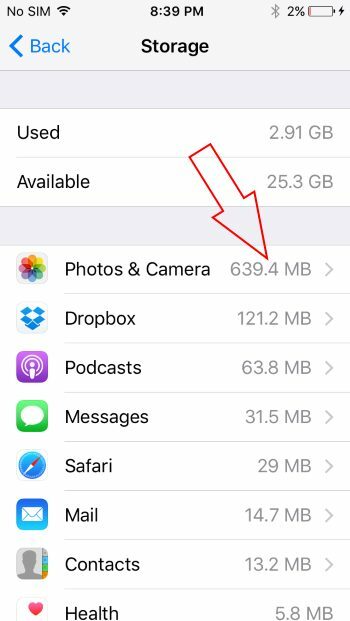 By enabling iCloud Photo library, Save Several Gigabytes of storage. 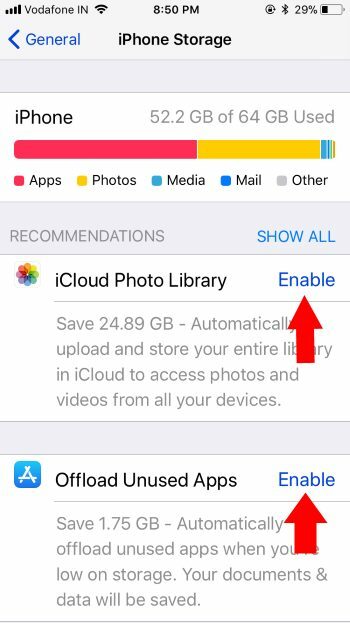 Turning on this feature, we can auto upload entire library in iCloud, and after that, it’s Easy to access on all Apple Device. 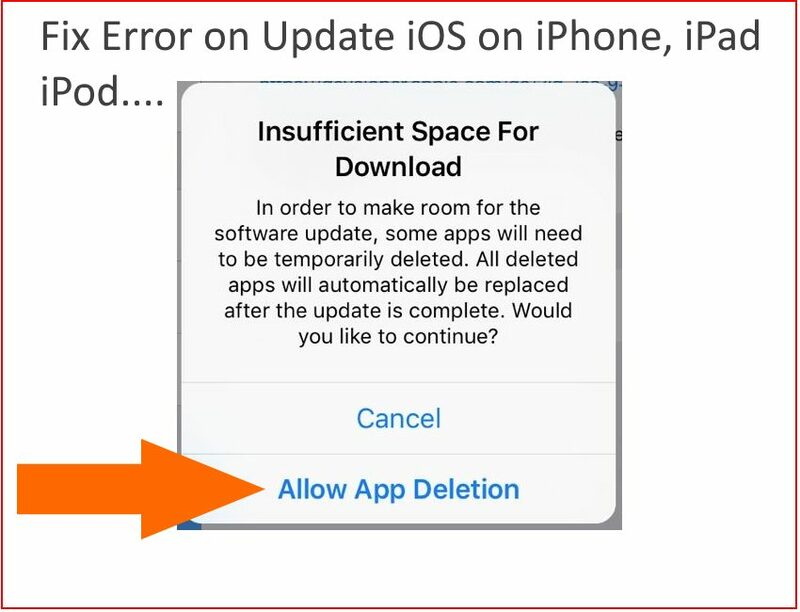 Your iPhone, iPad or iPod Touch installed hundreds of apps, Don’t Know which app are unused let’s decide to your device because it automatically Deletes app but doesn’t related Documents and Data. Just below Offload Unused Apps (Apps list not Visible, Wait for Few seconds until load with updated details), All installed Apps are listed out with the exact value of data saved. 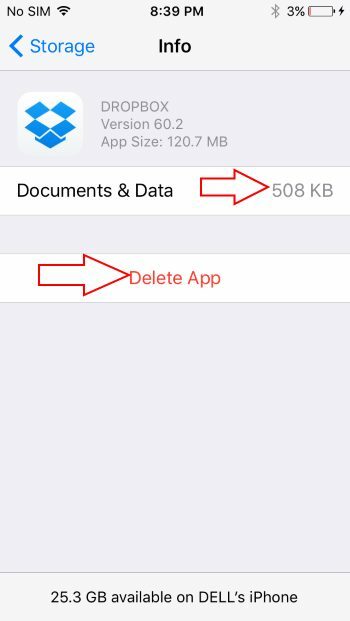 Tap on App Name, See Delete app (Remove App and Data) or Offload app (Remove App only) for Future time install, Use option “Install App” and Restore Data automatically. 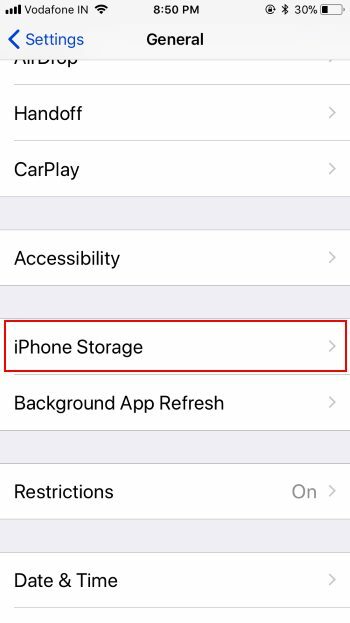 Above all are most useful and quick way to fix Insufficient Space for Download in iOS 12 update on iPhone, iPad, and iPod.